Please specify clearly the number of adult and children with their age. GST (Goods & Service Tax) is applicable on the above rates. Check-in: 12 Noon. Early check-in is subject to availability. For guaranteed early check-in, reservation needs to be made starting from the previous night. Check-out: 10 AM. Late check-outs are subject to availability and can be availed on request. 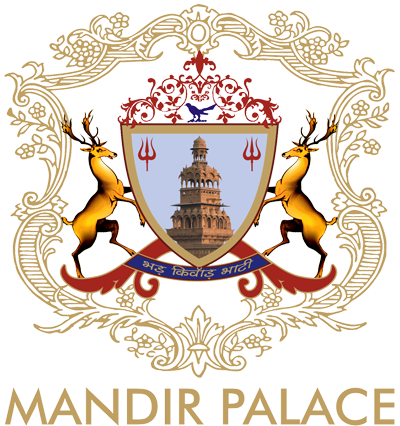 Mandir Palace is situated amidst the bustling city of Jaisalmer and in close proximity to all sight seeing places in town.